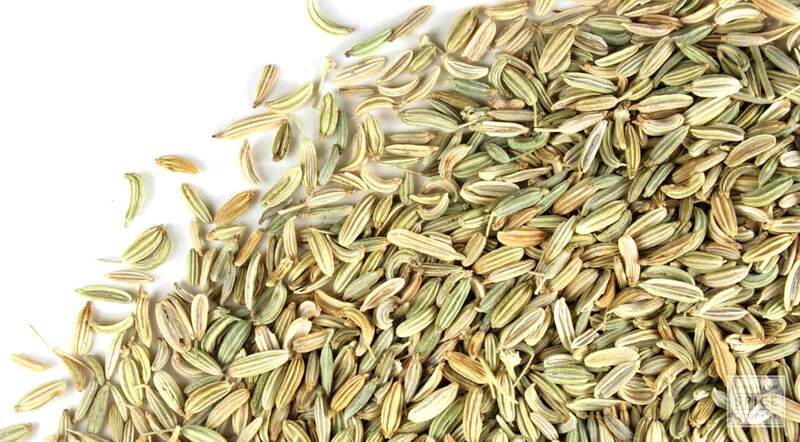 Fennel seeds, commonly called as Saunf, are a regular ingredient in the household, usually used for flavour. It is, however, most commonly served in restaurants post meals. Have you ever thought why?